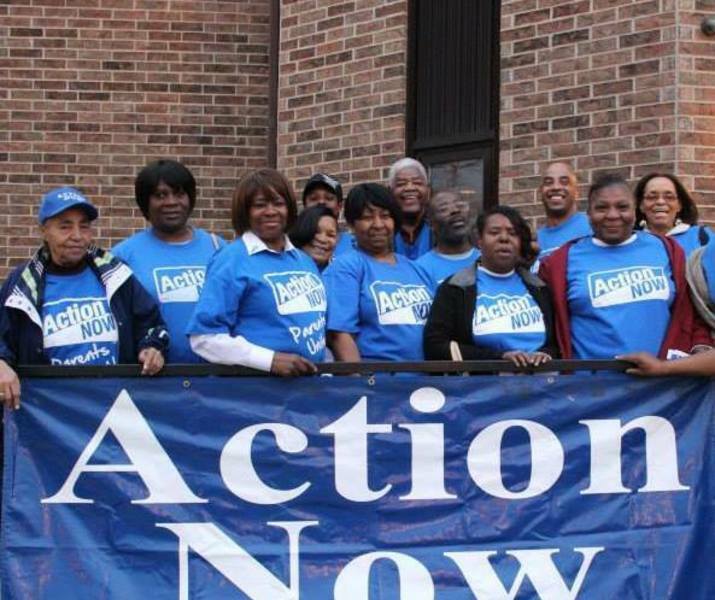 Action Now's mission is to build "people power" in low-income, Black communities in order to move the needle towards justice in our city, state and nation. We believe in the power of direct action, policy advocacy, and political organizing so that we can reshape our communities, dynamically change public policy, and hold elected officials accountable to the people they were elected to represent. 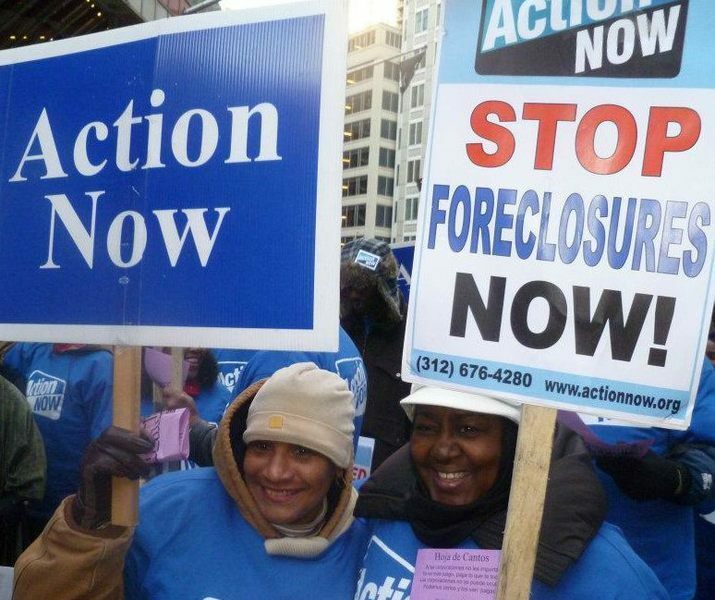 Action Now is dedicated to building power for grassroots, low-income families so that we can work together to bring racial and economic justice to our community. 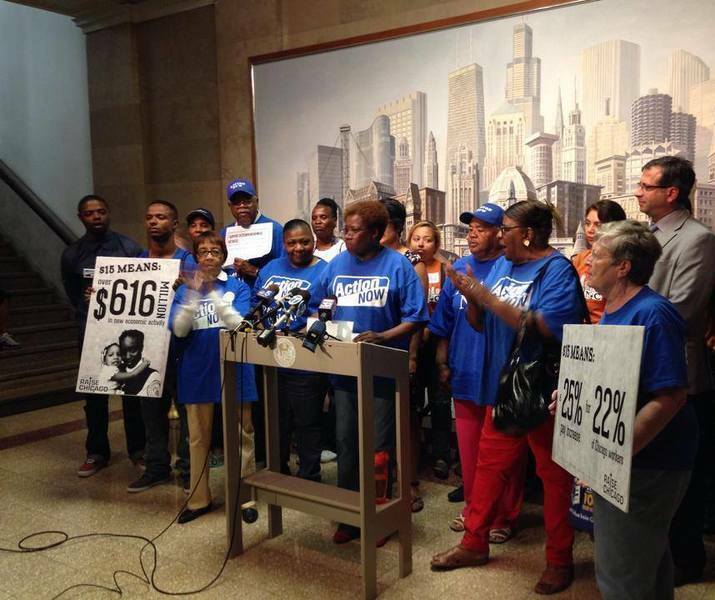 We support broad efforts to bring racial, social and economic justice to the communities that need it the most. Our values and issue areas come out of countless hours of talking to real people on the ground who are fighting for survival, dignity and justice.